Exercise normal precautions in Kiribati. The Republic of Kiribati (pronounced kir-ree-bas) is an island group in the Western Pacific Ocean. It consists of an archipelago of some 33 low-lying coral atolls surrounded by extensive reefs, with a total land area of 800 square kilometers. 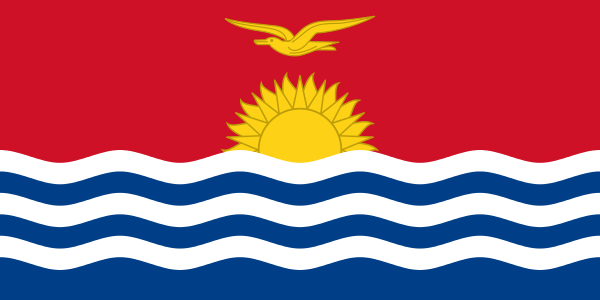 Kiribati gained independence from the United Kingdom in 1979. Kiribati has an elected President and a legislative assembly. The capital city is Tarawa. Kiribati has few natural resources, and its economy is very small. Tourist facilities are not widely available. TESOL Certification for Teaching English to Speakers of other Languages in Kiribati.